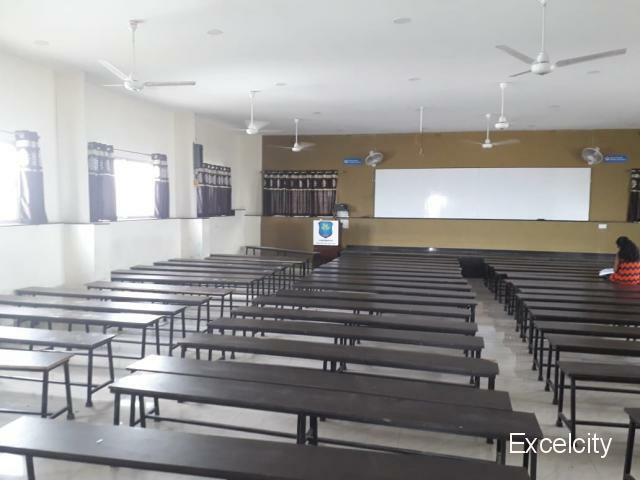 * The classes established under MAHALAXMI EDUCATION SERVICE trust basically provide intense caching and produces results beyond the expectation of the students and parents.This institution has implemented the famed "Latur Pattern"in which students focused mainly on PHYSICS subject.The teacher employ success teaching methods followed by regular education and remediation. 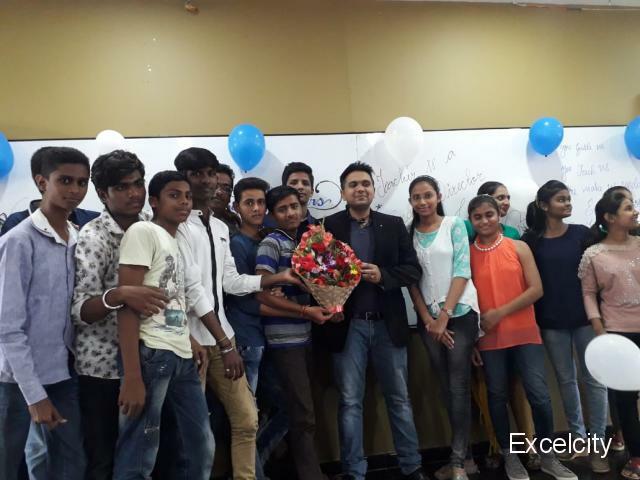 * Classes follows Maharashtra State Board Syllabus however it also provided coaching up to the level of CBSE so that the desirous students can appear for Maharashtra State Board Examination,MHT-CET,IIT-JEE,AIPMT/NEET,JIPMER top performing students are selected and provided one-to-one attention to enrich them. 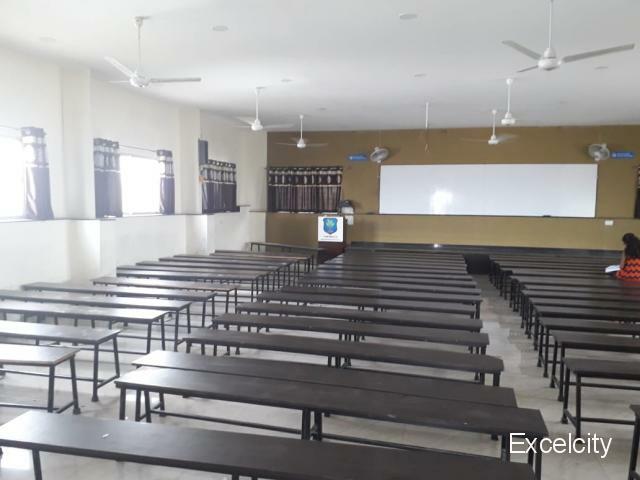 * The Classes as developed ts own study material and test services which are constantly ungraded and refined to match with latest trends in the field.It also has huge collection of resource books in the library which are lent to students. 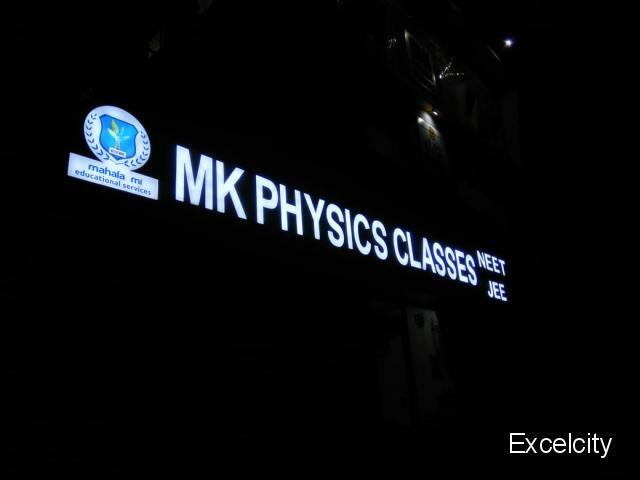 * Classes also arranges Crash Course for students who have completed class 12 and prepares them for MHT-CET and other. 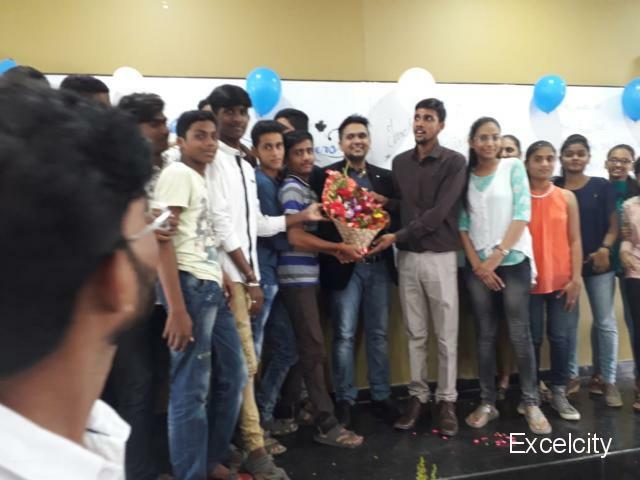 * National level competitive examinations.During the vocation several batches of foundation courses are organized to prepare 1oth pass students for class 11 Maharashtra State Board and CBSE. 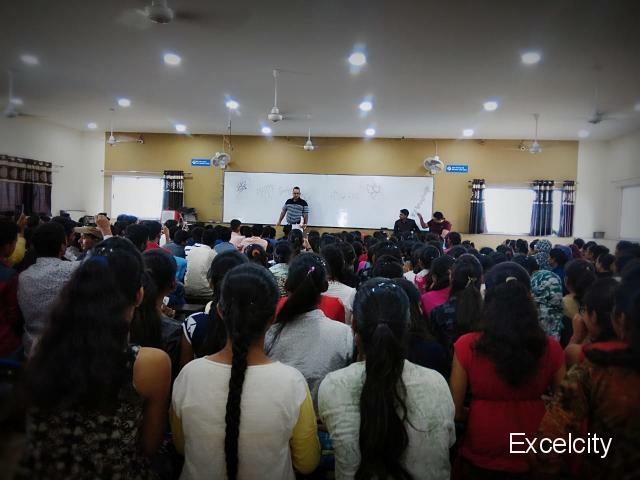 * On popular demand the classes has taken up batches of students who wish to repeat the class 12th courses and prepare for MHT-CET,JEE and NEET examinations. * Constant Carrier guidance is provided to the students to cope with stress,day today problems,time management,carrier choosing etc. ~ Top priority to academics. ~ Day to day reaction of lesson taught. ~ Continuous practice and preparation. ~ Awareness and sensibility of happening in society,care of environment,appreciation of peaceful coexistence. 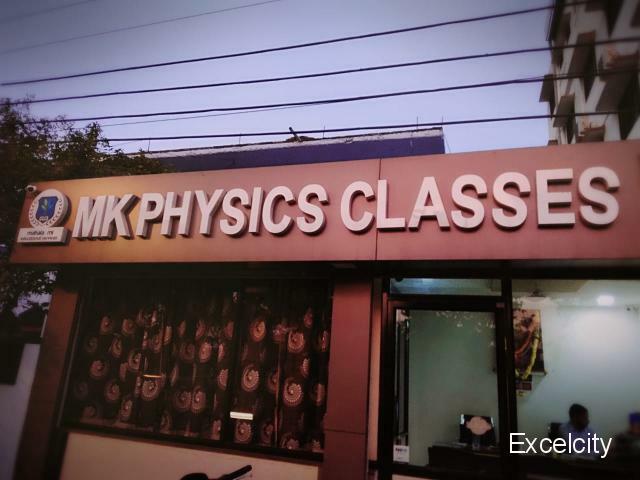 1.Regular Classes:-2 Hours each batch(60 min+60 min). 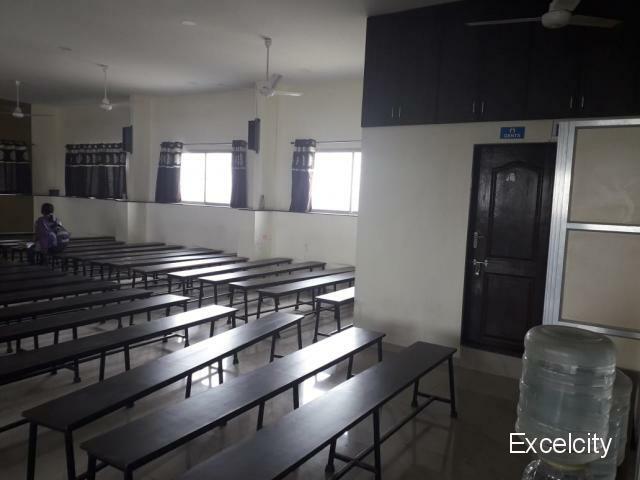 2.Revision Classes:- Feedback and revision classes are arranged as per the needs of the students during evening and night study hours. 4.Demonstration/digital Class:-Digital classes are conducting whenever necessary to provide deeper understanding. 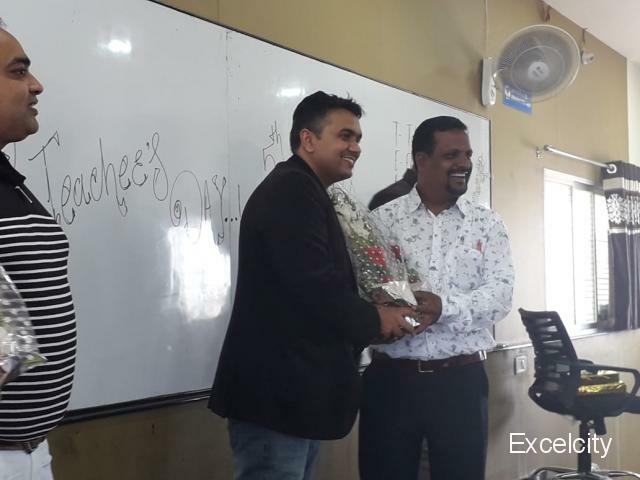 5.Doubt Clearing Classes:-Special customized doubt clearing classes are organized based on needs. 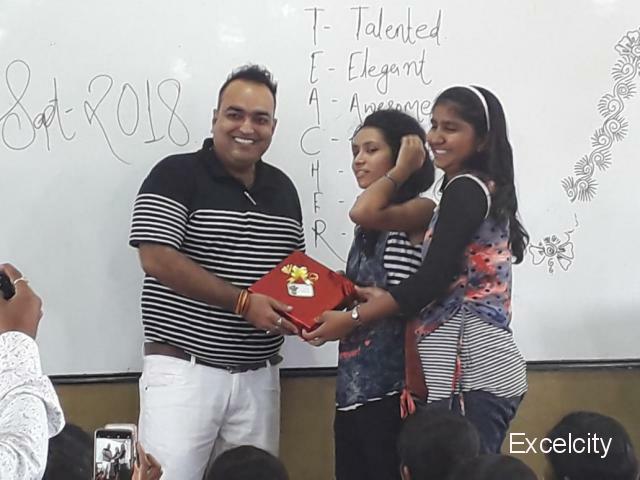 6.Enrichment Classes:-For extremely talented enrichment classes are organized to improve their performance.Students are also taught time management,stress management and other examination techniques to improve their scores. 7. Ranker Batch:-for talented students organized special ranker batch for 11th and 12th. 8.Numerical Batch:-For practice to solve the numerical,extra special numerical batch started for 11th,12th and repeater students. 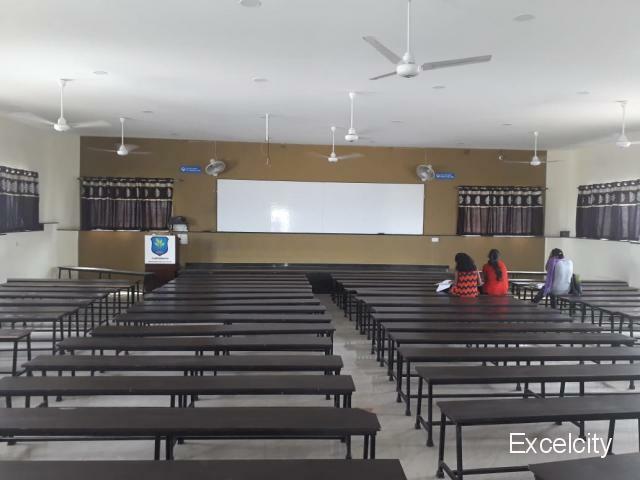 9.Express Batch:-for the late admission,start batch for 11th and 12th. ~ Chapter wise printed books. ~ Daily students attendance SMS to parents. 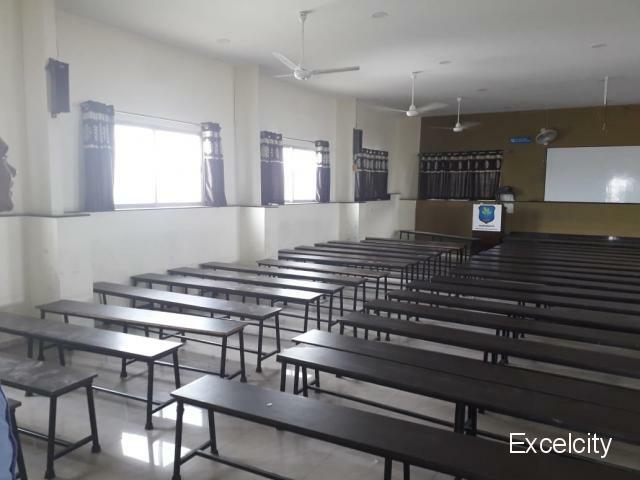 ~ NANDED : Gopalkrushna Education Center,Yashwant College Road,Shyam Nagar,Nanded. ~ Aurangabad : Near Mangal M.R.I. 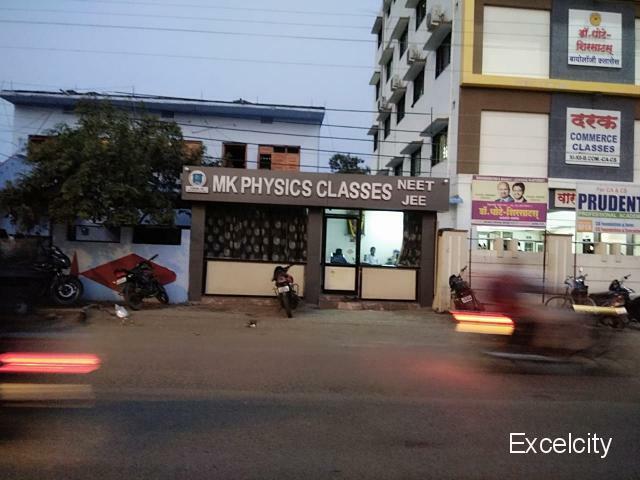 Center,Behind Kalda Corner,shreya Nagar,Aurangabad.